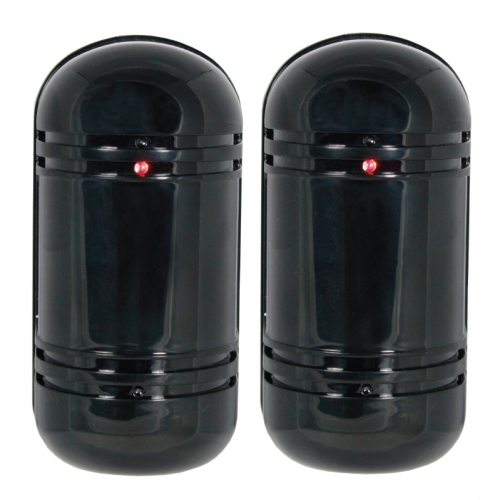 Fake Security Alarms with Blinking LED lights to keep criminals, intruders, and loiterers away. 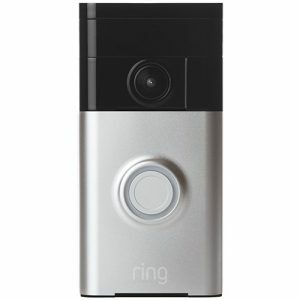 These individuals will think that an expensive, heavily-monitored security system is installed and will seek another target. 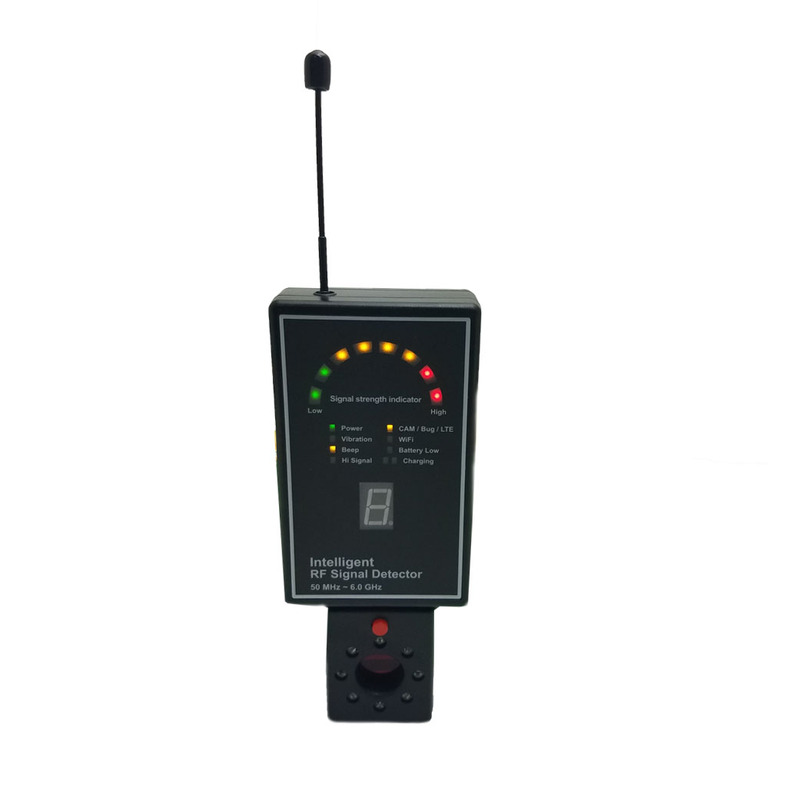 The fake sensors have red flashing LED lights that increase the product’s realism and will help draw attention. Pole and wall mounting hardware come with the fake security alarms. Whether it’s a home or an office, large amounts of break-in’s happen each year. The safety of your friends and families are important. Regardless if you know it or not, there are many of people out there that are looking into your home or office to catch the “biggest break of their life.” While it is good to keep positive thoughts & say this will not happen to you, it is always best to prepare for the worst. The clock is ticking down, and that intruder may be coming closer to the day they want to break into your home or office. 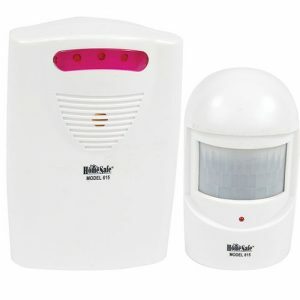 Having these fake security alarms with blinking LED lights will prevent individuals from letting the thoughts of breaking into your home or office linger in their mind. 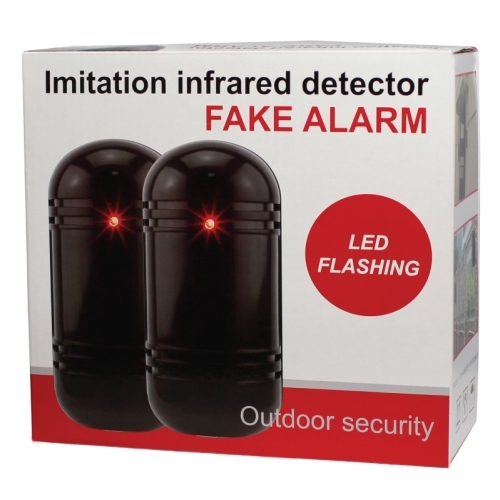 These fake lights will prevent intruders because criminals will think that there is high state of the art security installed and that their life is at risk for taking this chance. This device is also very user-friendly, kids and elderly people will adapt to it quite easily. 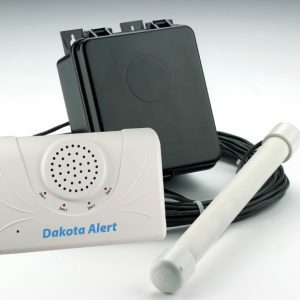 Once you’ve received your packaging in the mail, just follow the instructions in the package that the product is shipped with and you will have the fake security alarms with blinking LED lights installed into your home or office in just a matter of minutes.